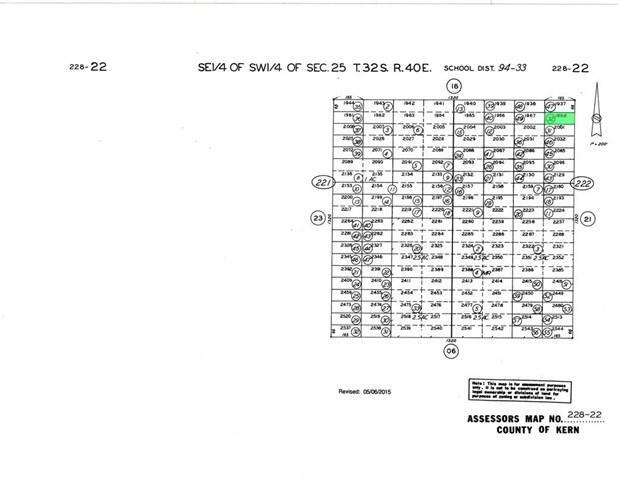 Parcel 228-222-32-00 is +/- 0.26 acres. Zoning is E-1. Located in the area of North Edwards Unincorporated Kern County. Buildable, flat open desert landscape. 4.5 miles to Highway 395. Very secluded away from city noise. A marvelous place to getaway and relax.